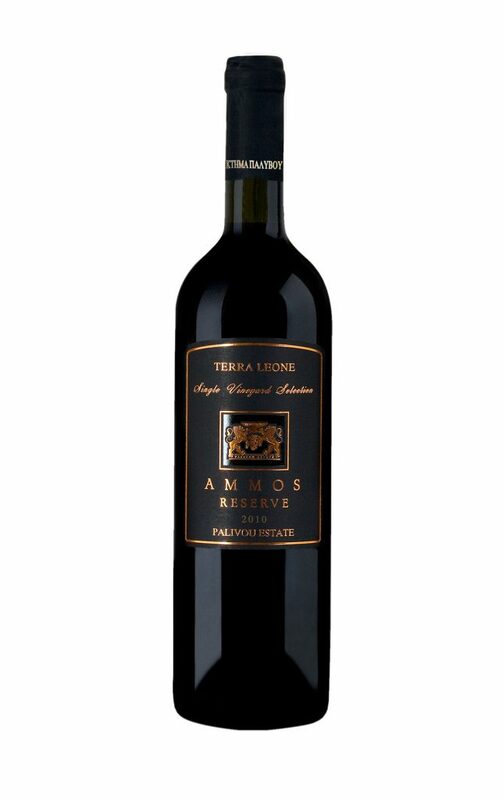 Vinification: We use special viticulturist techniques, by applying what most modern concerns viticulture (water stress), developing Agiorgitiko. 5 days cold maceration at 8 °C and then traditional red vinification using total extraction time at 24 days. Aging for 18 months in French oak barrels 100% first use (80% French & 20% American) and then 6 months aging in the bottle. 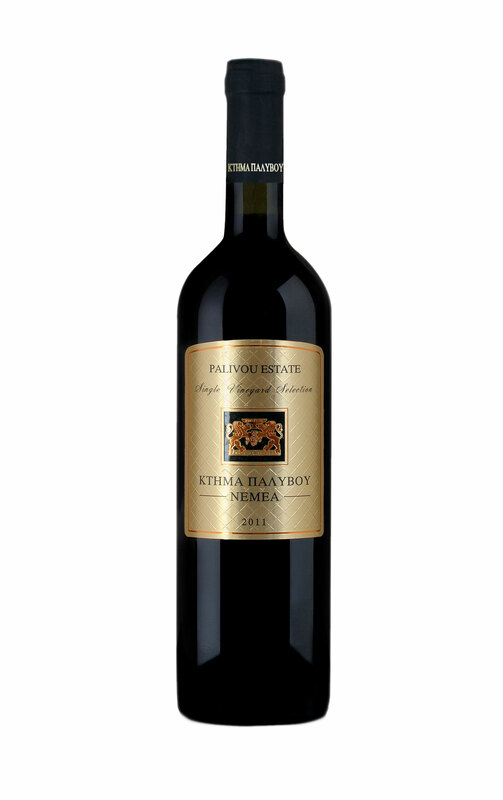 Tasting notes: The characteristics of Agiorgitiko variety at its top.Deep, dark and thick color with intense fruity nose of cherries, forest fruits and baked raisins in balance with the characters of vanilla, dried fruits and chocolate coming from the long aging process in the oak barrels.Thick and aggressive tannins that require time to smooth.Indisputably, a wine that loves bottle and demands aging in cellar to unfold its merits. Juicy red meats served with spicy sauces. Ideal for spicy Indian cuisine. Certainly a long aged wine.